/ OBJECTIVE / Create series of billboards ads to attract the attention of potential home buyers and sellers. 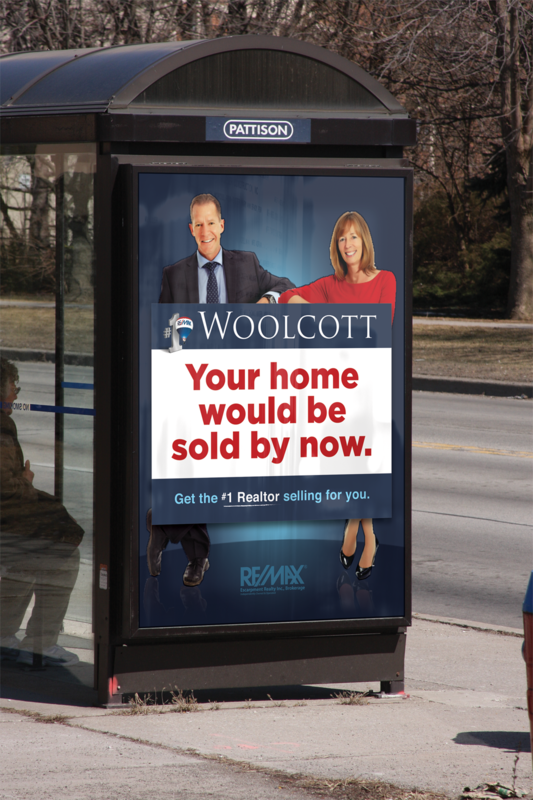 / SOLUTION / This outdoor campaign builds on the familiar Woolcott 'For Sale' sign – but with a twist. The area normally reserved for the Agent's Name, was replaced with clever headlines with a focus on the advantages of having Woolcott on your side.